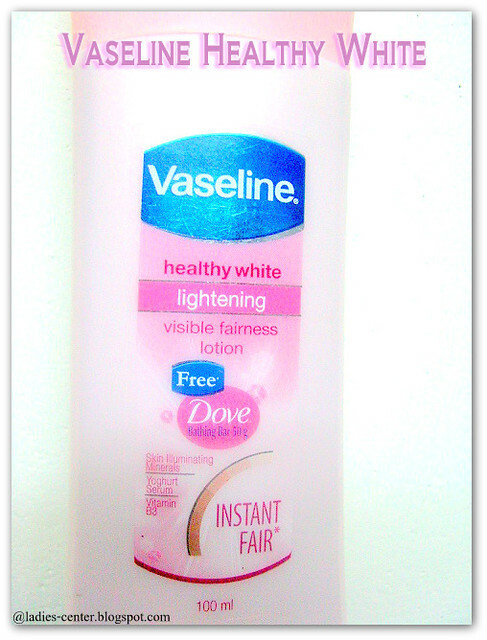 I am going to share my experience and review on new Vaseline Healthy White Lightening Visible Fairness Lotion. I have used sunscreen and moisturizing lotions from Lakme, Biotique, Ponds and many more. All these products are good. But my favorites are new Vaseline healthy white and Biotique lotions. 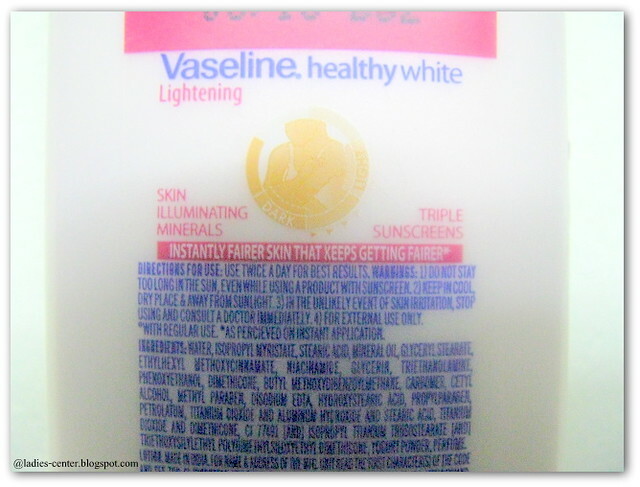 My most favorite is Vaseline Lotion which made me to post vaseline healthy white review first. I have always wondered whether I can use Vaseline healthy white for face. I have not tried yet. I use Vaseline healthy white lotion for hands and legs only. Okay. Let us move on to Vaseline healthy white lotion review now. 1. Claims to give four times instant fairness. 2. Contains skin illuminating minerals, yogurt serum and vitamin B3. 4. Instantly fairness skin that keeps getting fairer. I have used old Vaseline moisturizing lotion with Aloe Vera. I feel the new Vaseline Healthy White lightening lotion is better than the old one in terms of fragrance and the texture. The bottle is in pale pink color which looks very good. As I said, I am 100% happy with the fragrance. The texture is also so good. It is easy to apply when compared to the old Vaseline moisturizing lotion. Vaseline healthy white gives a neat and soft look for hands and legs. It moisturizes the skin very well. I absolutely love it. You will definitely love to see you hands and legs after applying this lotion. It is a must use product when you go outside. It makes the rough patches and pigmentation stay away from the skin. When I go outside especially in the summer, the skin gets very dry and it gets tanned very quickly. After I started applying this new vaseline healthy white lotion, I can see the skin not getting any kind of damage. I am okay with the vaseline healthy white price. It is worth for its features. 2. Bottle is travel friendly. 3. Protects the skin from sun damage. 4. Avoids skin darkening and pigmentation. 7. Makes the skin soft and supple. 8. Gives instant fairness to some extent. I really do not see any cons. I love this product totally. Will I buy this product again? Yes, for sure. Hope my vaseline healthy white review is useful for you. I would recommend you all to try it once. Can it be use on face also? Yes I hope. Mostly we use it as a body lotion.